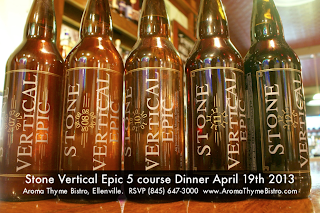 As with any good epic, herein lies the promise of larger-than-life experiences, heroics, and twists & turns as the adventure unfolds. 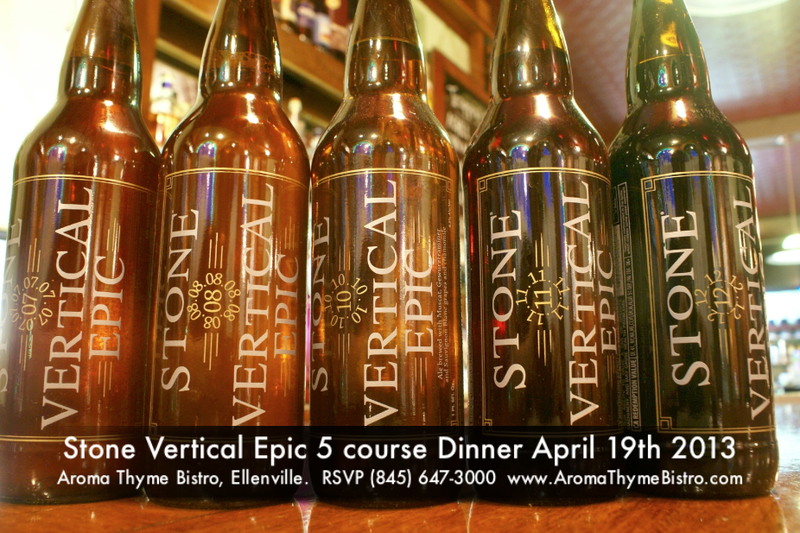 Now is the time to enjoy it in a "vertical" tasting side by side with its ten Stone Vertical Epic Ale brethren! Each one unique to its year of release. Each with its own "twist & turn" in the plot line. Each one released one year, one month and one day from the previous year's edition.